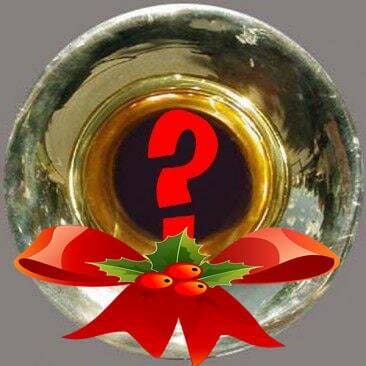 Brass band Quiz 15 – How well do you know brass banding Christmas ? 1. Which carol is this bass trombone snippet taken from? 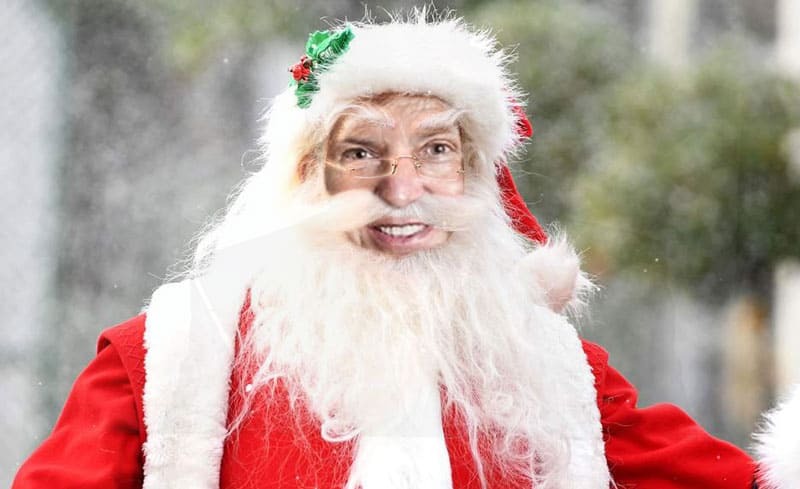 2. Who is this Secret Santa? 3. The music for ‘Hark the Herald Angels Sing’ was written by which famous German composer? 4. Which carol is also known as ‘Greensleeves’ and for an extra point who is attributed to have written the music? 5. 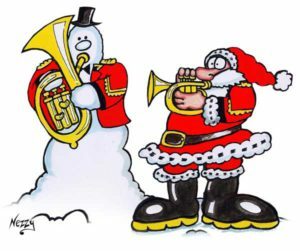 ‘The Twelve Days of Christmas’ features a total of how many instrumentalists? 6. This is the opening verse to which carol? 7. ‘Sleigh Ride’ was composed by who? 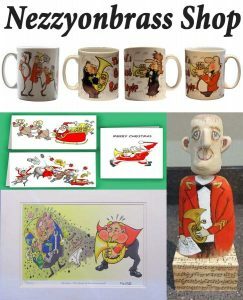 *Featured in the S.A. red carol books – you may regard some of them as ‘tunes’ and not ‘carols’ but anything in the book is ok). 10. Leroy Andersons ‘A Christmas Festival’ opens with which well known Carol? Answers: 1.Angels from the realms of glory 2. Nicholas Childs 3. Felix Mendelssohn. 4. ‘What Child is this?’ music attributed to King Henry VIII 5. Twenty Three (12 Drummers Drumming + 11 Pipers Piping) 6. Coventry Carol 7). Leroy Anderson 8). Zither Carol 9). Rudolf the Red-Nosed Reindeer, Little Donkey, The Boar’s Head Carol 10. ‘ Joy to the World!’ followed very closely (2 beats later) by ‘Deck the Halls’ here’s the audio!…. 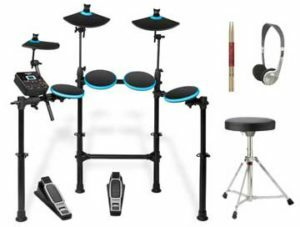 If you would like to test your brass band knowledge out there are fourteen other previous quizzes to choose from with a variety of questions about brass bands, players music, conductors and a host of other brass band related questions. If you are going on a banding trip and need some quiz questions please feel free to copy and paste the questions and answers for your own band quiz compilation. 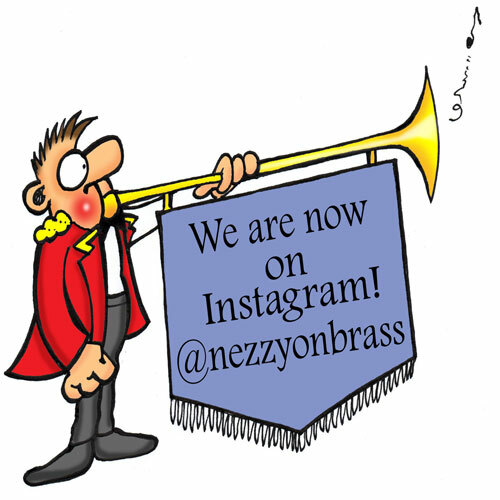 Wadebridge Town Band – Nezzyonbrass Band Profile #2	All about the bass and the brass band bus!